The UK must place British mother and charity worker Nazanin Zaghari-Ratcliffe under the diplomatic protection of the United Kingdom, following the continued fallout from the Foreign Secretary’s erroneous comments, says REDRESS, upon the release today of a legal opinion on diplomatic protection, prepared by Professor John Dugard SC (associate tenant, Doughty Street Chambers), Alison Macdonald QC (Matrix Chambers) and Tatyana Eatwell (Doughty Street Chambers). The legal opinion underlines the UK Government’s entitlement to exercise diplomatic protection under international law. 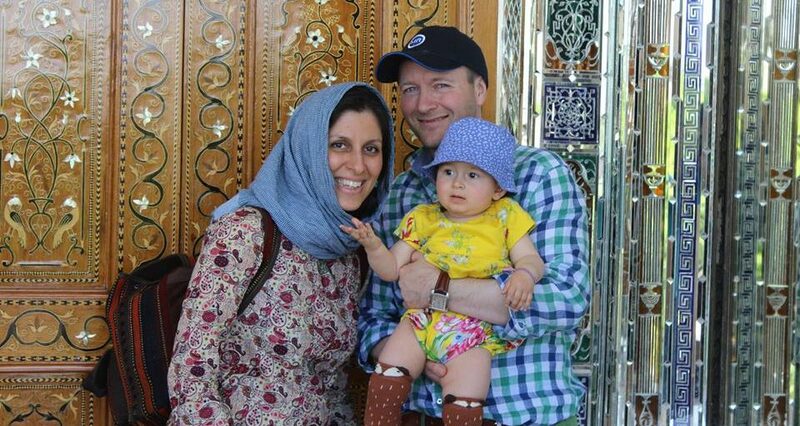 The UK Government has not yet formally acknowledged any violation of Nazanin’s rights although the International Trade Secretary Liam Fox has suggested that the Iranian regime is holding “a UK citizen in the most tenuous, if not illegal, circumstances”. It also finds that Nazanin’s personal history, employment, financial and other ties to the UK make clear that her predominant nationality is British and, under international law, there is nothing that prohibits the UK from asserting diplomatic protection of a dual national against the other State of nationality. Moreover, Nazanin is particularly vulnerable because it appears that she has been targeted because of her British nationality. The Foreign Secretary also indicated that he received assurances from the Iranian Foreign Minister Javad Zarif that his earlier remarks will have no bearing on Nazanin’s case. Despite these clarifications, Iranian State television yesterday led with a story on Nazanin entitled “confess” which used the Foreign Secretary’s original comments as evidence of an “unintended admission… that the British Government could not find cover for” that Nazanin had been in Iran training journalists, one of the more severe allegations made against her, which she has always strongly contested. REDRESS is an international human rights organisation based in London and The Hague which seeks justice and reparation for survivors of torture and related international times. REDRESS has been working with the family of Nazanin Zaghari-Ratcliffe since May 2016 to secure her release. – Legal Opinion on the violation of Nazanin’s fundamental rights. – Legal Opinion on Diplomatic Protection.